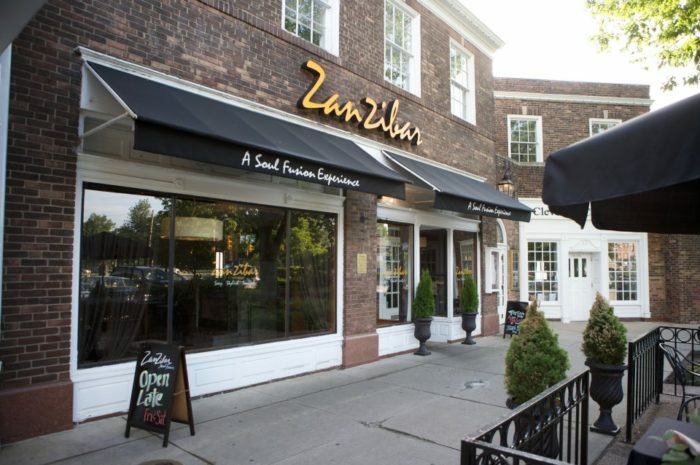 There are many fabulous restaurants in Cleveland, but it would cost a fortune to try them all. How is one supposed to choose where to dine when they’re on a budget? 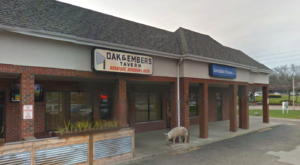 The truth is, there are plenty of places where diners can enjoy a massive meal for under $10 – you just have to know where to look. Leave the stress and the fuss behind and bring a budget and your appetite, because these delicious restaurants may turn out to be your new favorite neighborhood haunt. 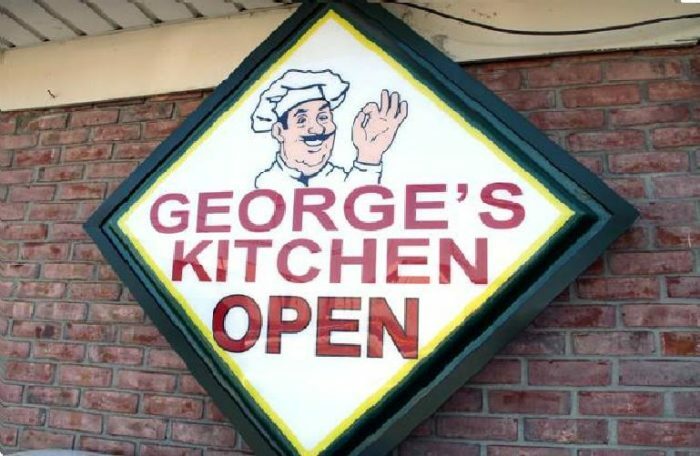 For nearly four decades, George's has been delighting diners on a budget with delicious and familiar comfort foods. 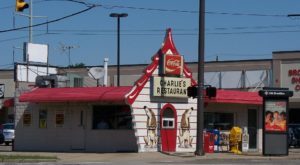 The restaurant opened in 1980 and has attracted families, friends, and dates to its cozy little diner ever since. 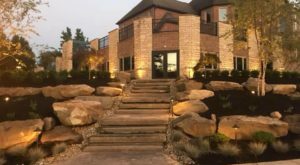 With super reasonable breakfasts and weekend brunches to die for, it's no wonder this household name has become one of Cleveland's most hoppin' restaurants. 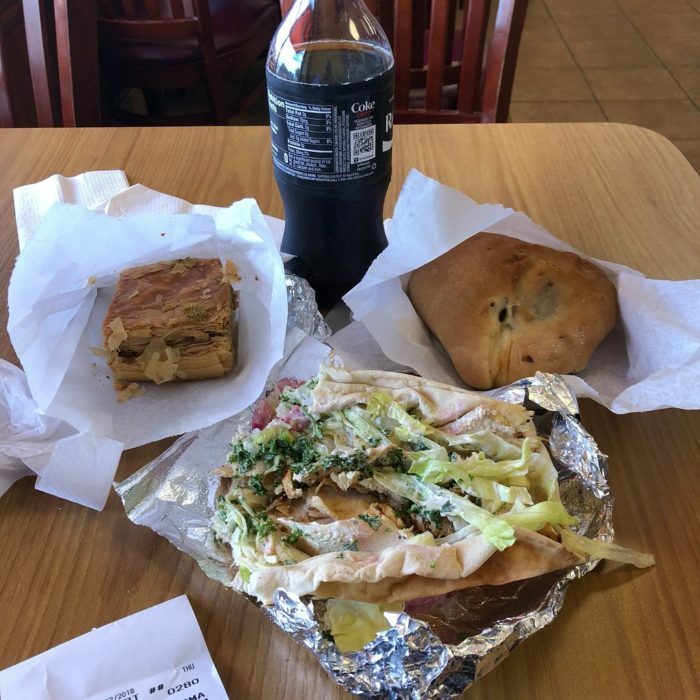 In 1970, two brothers and their cousin decided to start selling pita bread produced from a family recipe to Greater Cleveland, and locals have been hooked ever since. 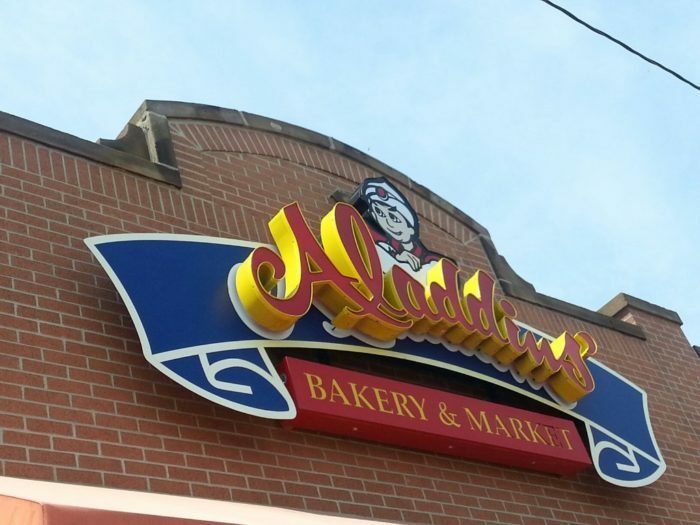 This landmark bakery and market serves the best pita in Northeast Ohio, and it's also a killer place to stop for a quick bite to eat. 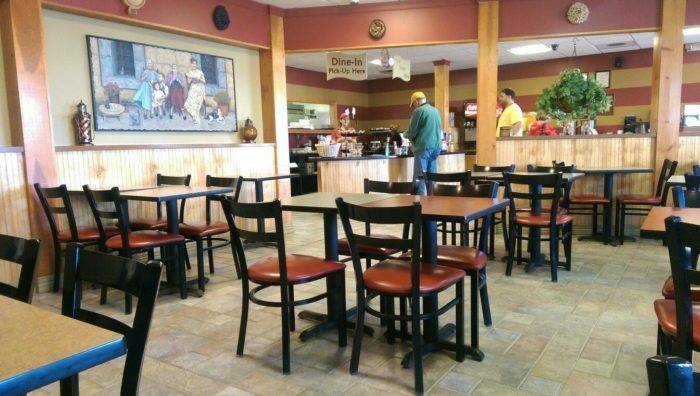 With pita pizzas offered for under $3 each and super affordable dips and sides, a trip here will easily fill you up without breaking the bank. 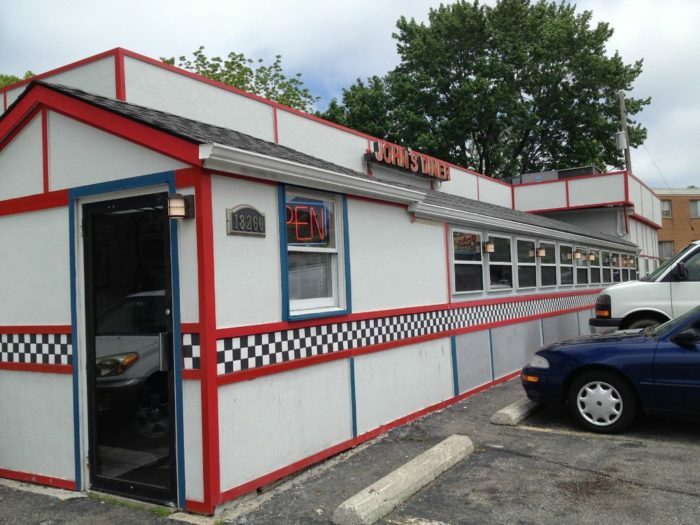 There's nothing like swinging by the local diner for a bite to eat. 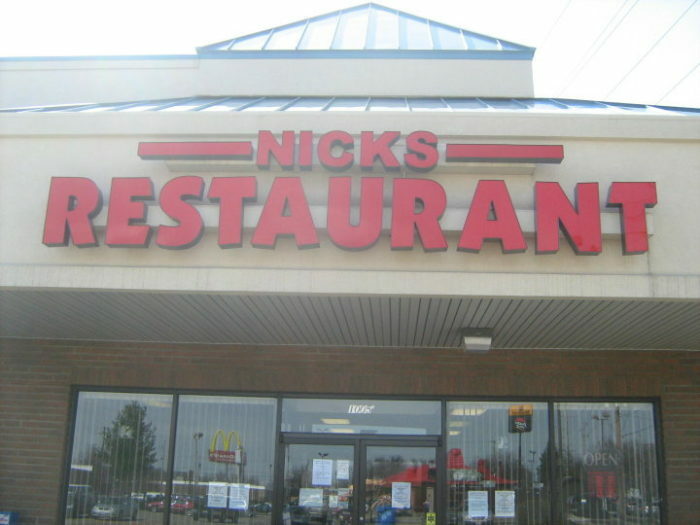 Nick's Family Restaurant is super family-oriented, from the traditional and familiar foods to the charming atmosphere and friendly staff. Not to mention, the prices here hardly break the bank! 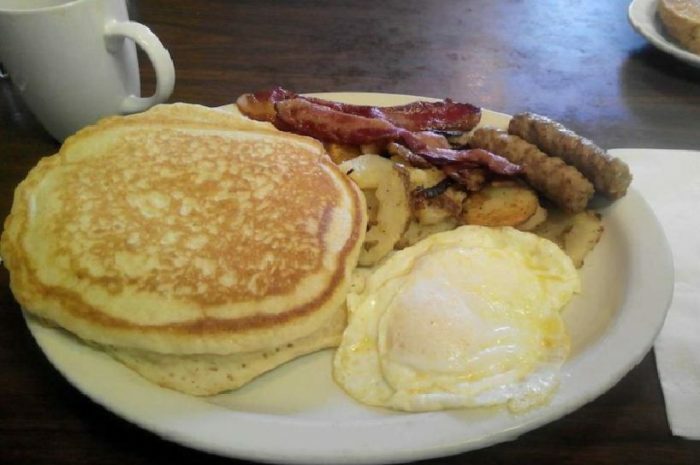 One could easily fill up on a stack of pancakes accompanied by a side of breakfast meat for far less than $5, and some of the dishes are super fun and sweet. 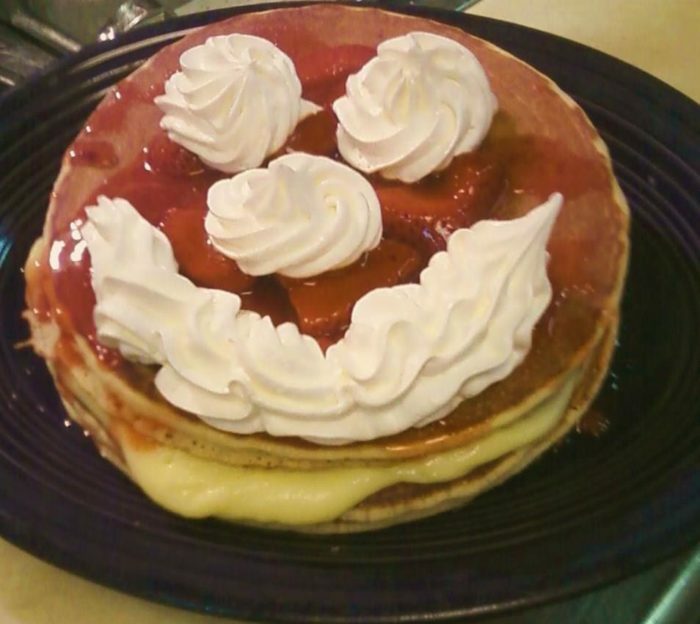 Cheesecake pancakes with strawberries? Count me in! 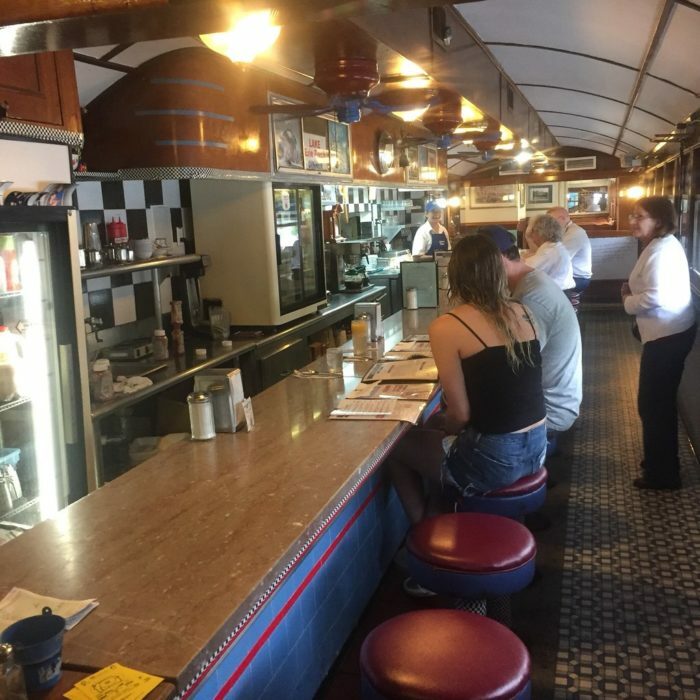 You've just stumbled upon one of Greater Cleveland's coolest old-fashioned diners. 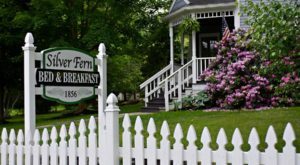 Equipped with a friendly staff and a menu full of delectable options, this restaurant is sure to delight visitors of all ages. 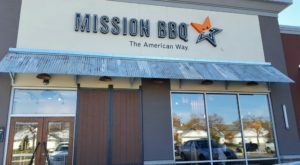 With affordable and familiar eats, the whole family has something to look forward to at this friendly neighborhood eatery. Breakfast, lunch, or dinner always brings a crowd to The Coffee Pot, and it's no secret why. 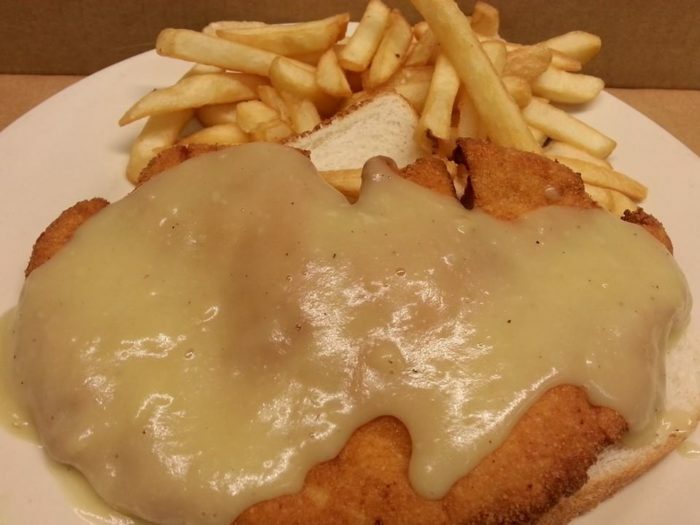 This neighborhood eatery is cozy and quaint, and their menu and selection of "sidekicks" allows you to get a massive serving of food for a price that won't leave your wallet hurting. 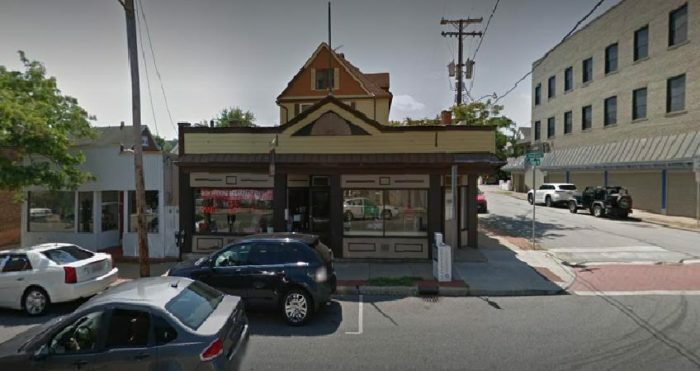 With a family-friendly atmosphere on one of Lakewood's most eccentric streets, breakfast at this restaurant offers the perfect way to kick off a neighborhood day trip. 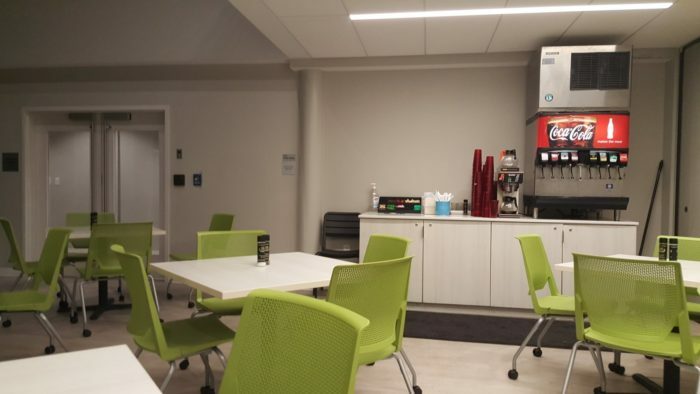 The campus of Case Western Reserve University includes many unique dining destinations, but Kantina is sure to delight with its no-nonsense selection of kosher meals. 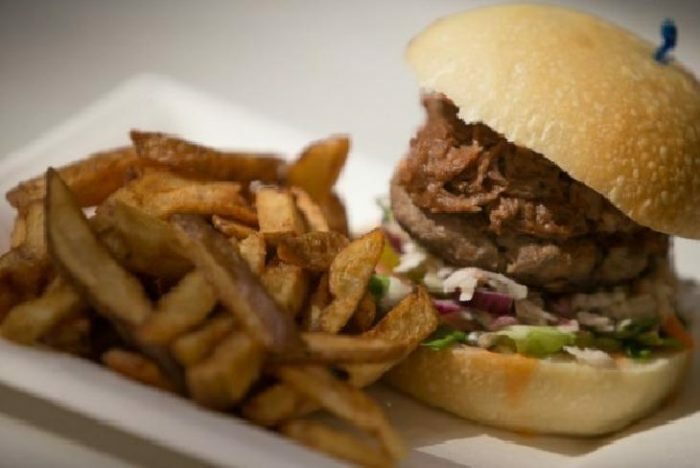 Enjoy the soup of the day for under $4, or perhaps dig into a veggie burger for under $7. 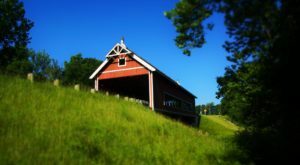 The prices here are incredibly fair, and visitors rave about their delectable and healthy dishes. Authentic and affordable. 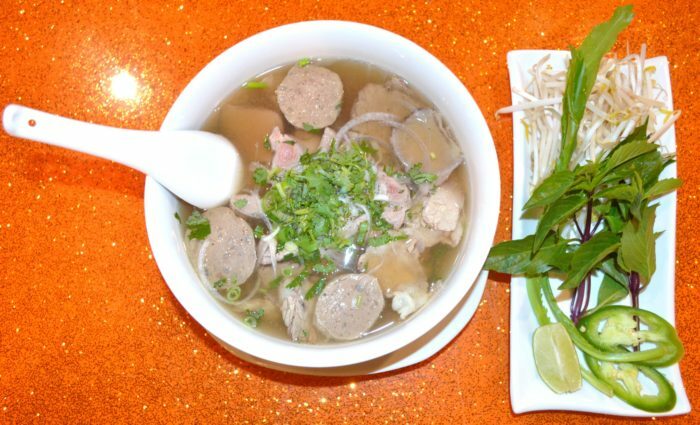 That's the name of the game at Pho Thang, and locals are hooked. Massive servings of ramen noodles, soups, vermicelli, and a selection of sides are all available for under $10, allowing you to mix and match to create the perfect meal. 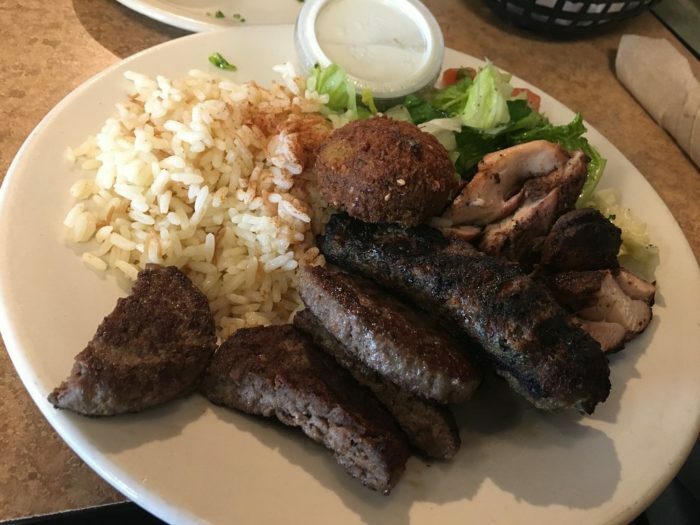 Traditional Lebanese is a delight for the whole family, utilizing simple ingredients for flavors that could impress even those dedicated to perfecting homemade dishes in their own kitchen. Whether you're dining in or carrying out, there are plenty of options that'll delight your taste buds without hurting your wallet. Lentil soup, falafels, pita sandwiches, hummus, and just about every other item on the menu is offered for under $10, and each serving will doubtlessly fill you up. 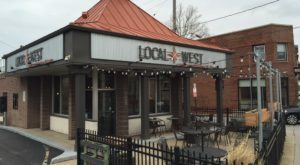 With locations in Shaker Square and Downtown Cleveland, this cute restaurant is one that visitors would expect to come with a pricey menu. However, their Teazers, Supporting Cast and Small Plate options are all under $10 (with the exception of the sampler platter), and the servings are truly impressive. 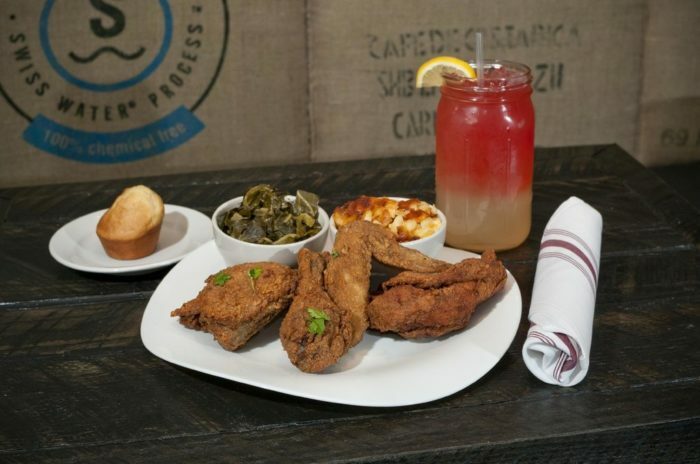 Whether you're heading out for a lovely date or just taking it easy and dining out over staying in and cooking, this yummy Southern-inspired menu is sure to delight. Cleveland is a foodie town, as it seems there is an endless amount of great places to dine. These charming restaurants will fill you up without breaking the bank, and they offer options that’ll please even the pickiest of eaters. Which is your favorite? Love saving a buck or two? We all do, of course! 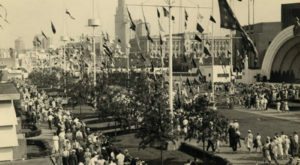 You’re sure to love these world class attractions in Cleveland that won’t cost you a dime.